They don’t want a population that can think, that can engage in critical thinking, that is well-informed, well-educated. They want people who don’t have logical conversations at the kitchen table, who might understand how the system left them behind decades ago. Isn’t the level of ignorance and misinformation painful to see and hear in all “man on the street” interviews? Aren’t these interviewed Americans so dumb, it makes one wince and wonder how could they’ve been so brainwashed since the invention of the Department of Education? It’s a big club, George Carlin said, “and you ain’t in it.” You are just the hapless low information voters who support the very bloated government machine that rules over you and is “stealing your social security money” to give it to their cronies and to illegal aliens who are brought here to vote Democrat. It is sold as the American Dream, but, Carlin said, “You have to be asleep to believe it.” This American Dream has turned into the globalists’ dream for you and the Illegals’ welfare dream leading to the destruction of a formerly great country that is turning into the hell hole they came from. “The owners count on Americans remaining willfully ignorant because the owners of this country know the truth,” Carlin said. 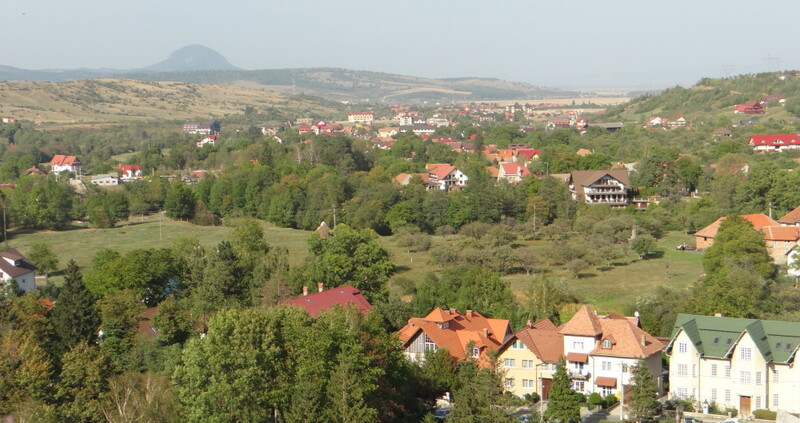 No matter how they spin the truth, it is globalism that only benefits their crony capitalist friends who are adept at pretending to vilify the rich who “do not pay their fair share” while taking the “greedy rich” money to run corrupt political campaigns to continue to keep the poor on the poverty and dependency plantation of globalism. The level of disinformation in the media and in Hollywood has reached an unparalleled crescendo. Back in 1981, Hollywood produced an episode of Barney Miller in which globalism and discussions about it were derided as a conspiracy theory. 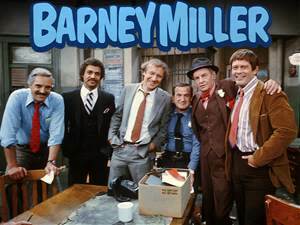 Barney Miller was a “sensible” cop. He maintained order over his gambling detectives who chased women, went to “renaissance philosophy conventions for fun,” were aspiring writers, and never seemed to leave the squad room. The show ran from 1975-1982. This entry was posted in Global Governance and tagged 1981, Barney Miller, conspiracy theory, cops, George Carlin, globalism, mocking, television series, Trilateral Commission, voting by Admin. Bookmark the permalink.